View our Terms and Conditions before you join. The Wine Maker's Selection club is our most popular. Every three months you'll receive four bottles hand-picked by our wine maker at at 20% discount. For all the red wine drinkers, you'll enjoy four bottles very three months of our best reds! 20% discounts for members, of course. Want something lighter? Try just our whites. Four bottles every three months at a 20% discount. They pair well with fish or chicken. Prices do not include taxes or shipping. The founder's club is where you can get it all. Eight bottles of mixed reds and whites, every three months. 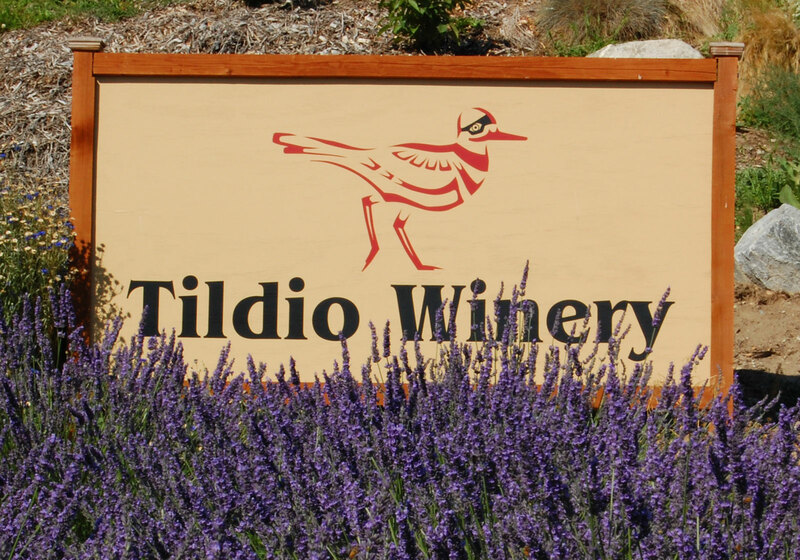 Perfect way to give the gift of Tildio. Members get 20% off all allocations and store purchases.